What do lessons that revolve around feedback look like? Whether their work is being reviewed or providing feedback, the template remains the same. Each lesson follows the same blueprint. Whether you are using Google Docs, Peergrade, or any other digital platform, the same steps should be followed. Students need to understand the expectations through a rubric/criteria list, and have an opportunity to go through some version of a feedback process anonymously. After those steps are completed, students have the opportunity to revise their own work before re-submitting it. 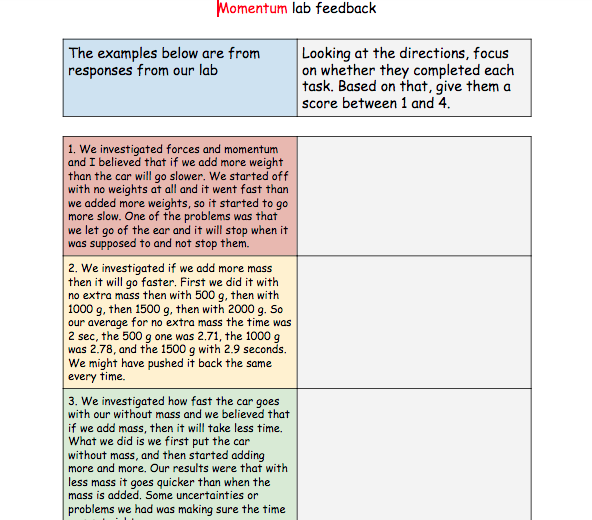 ​ Most of the work that we did around feedback was through our labs. Most lessons are built around the same lesson template. 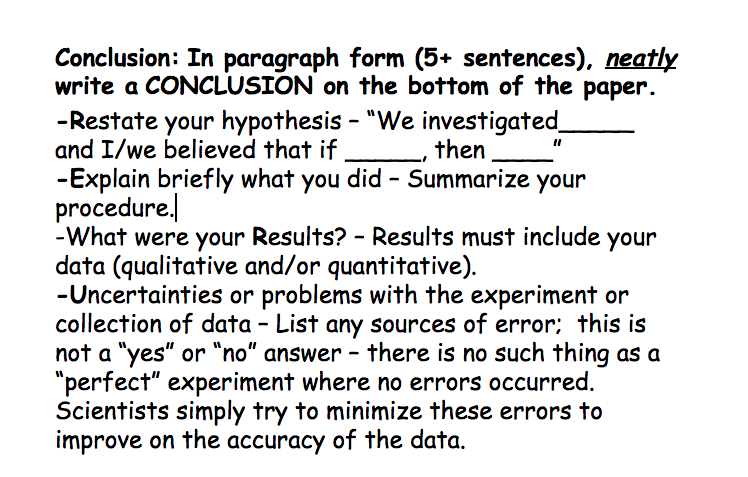 Students are asked to write a four step conclusion after each lab. That assignment is then graded and returned to the students. Students will have the opportunity to fix their work once it has been initially graded. Their revised work is then returned to them so they can see the improvements that they were able to make. 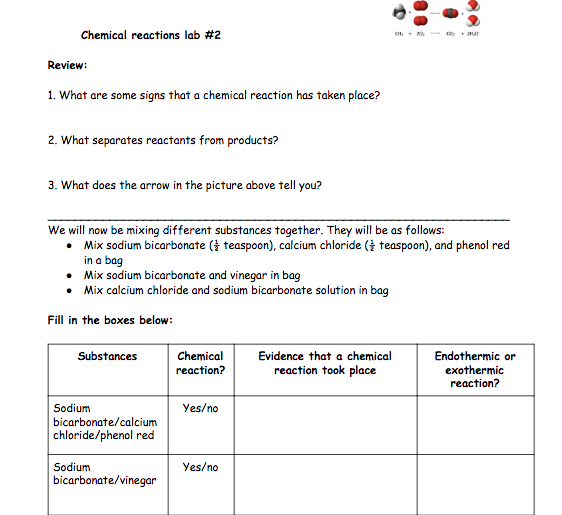 Click on the document to view the lab. For this example, we were using Google Docs. I took 3 student samples and entered them on a document in Google classroom. Students were able to view and give a score to each of the three examples of student work. They were then asked to explain their scores given based on the criteria from the lab sheet. We use the same 3 examples in all of my classes. We then have a class discussion to see how everyone scored each 3, and to compare our results. Students then revise their own work and re-submit it to me. This assignment is similar to the one above. 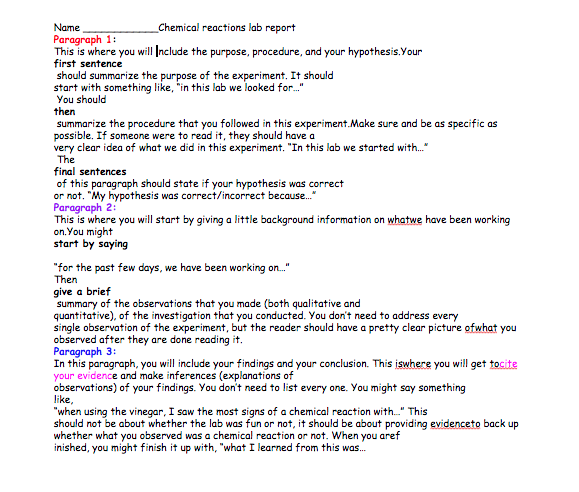 In this example students uploaded their documents to Peergrade after they completed their write-up. Please click on the link to view the lab. 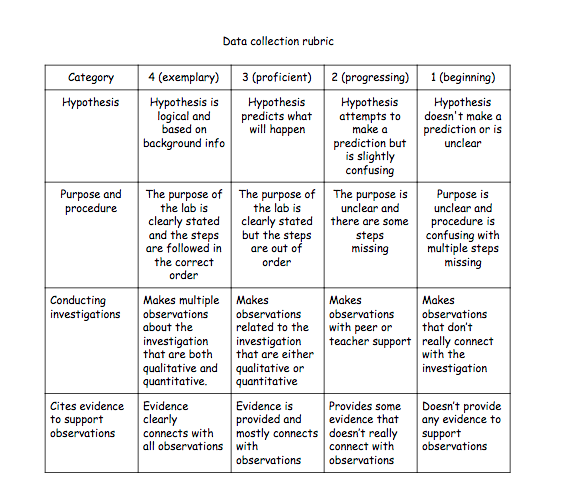 This is the rubric that I gave to students. It is based on a scale of 1-16. The four areas that I looked at included a hypothesis, purpose and procedure, conducting investigations, and citing evidence to support their observations. 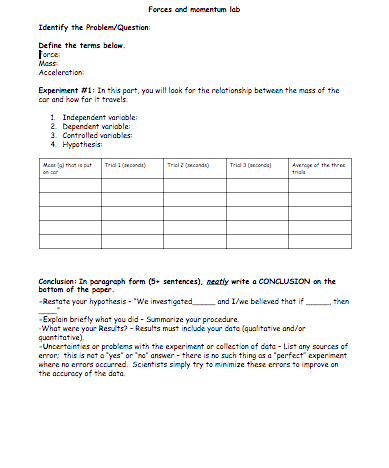 I gave this to students at the same time as I gave them the rubric to guide their writing. They used this and the rubric at the same time. These lessons allow students to address each of the 4 (communication, collaboration, creativity, and critical thinking). Whether students were receiving feedback or having to provide feedback, their was a clear display of greater understanding through their writing. Their work after being re-submitted was richer in content and showed a greater understanding of the lesson.